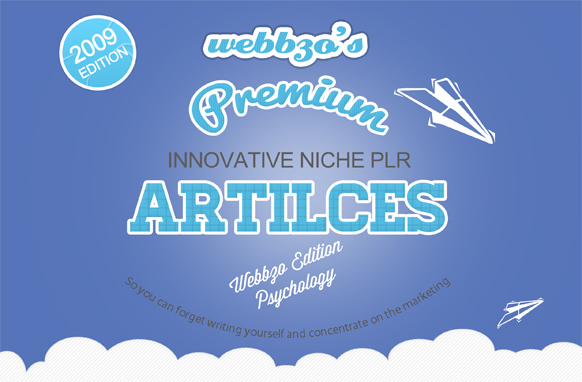 Suffering from information overload? Finally! 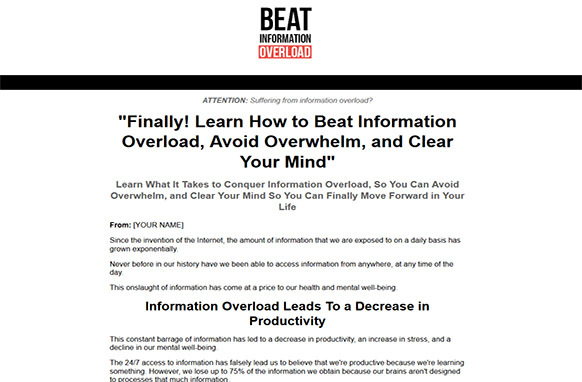 Learn How to Beat Information Overload, Avoid Overwhelm, and Clear Your Mind. 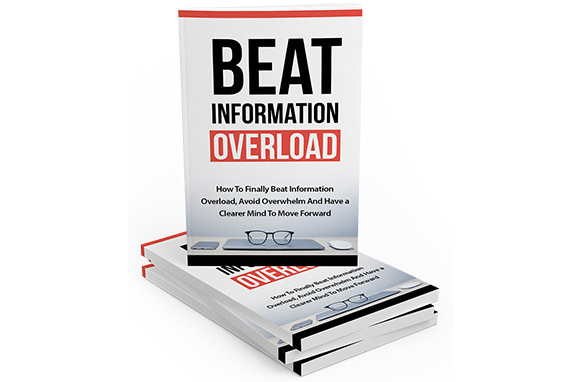 Learn What It Takes to Conquer Information Overload, So You Can Avoid Overwhelm, and Clear Your Mind So You Can Finally Move Forward in Your Life. Since the invention of the Internet, the amount of information that we are exposed to on a daily basis has grown exponentially. Never before in our history have we been able to access information from anywhere, at any time of the day. This onslaught of information has come at a price to our health and mental well-being.